10 lucky winners will be heading to Sepang International Circuit this November. It’s the time of the year again. 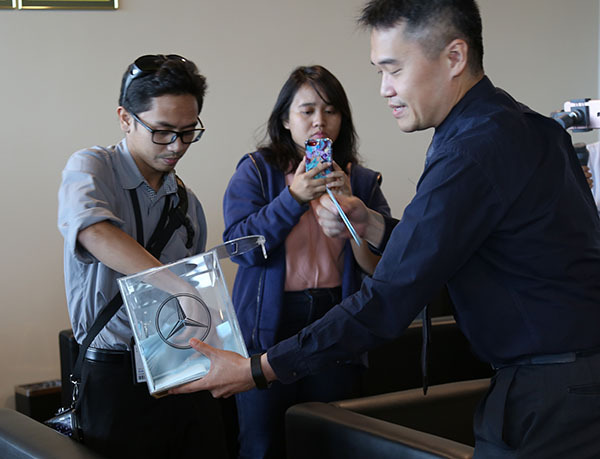 They had one earlier this year and now another similar event where Jati Transport lucky customers will be attending the AMG Driving Event in Sepang International Circuit (all paid expense trip to Malaysia). 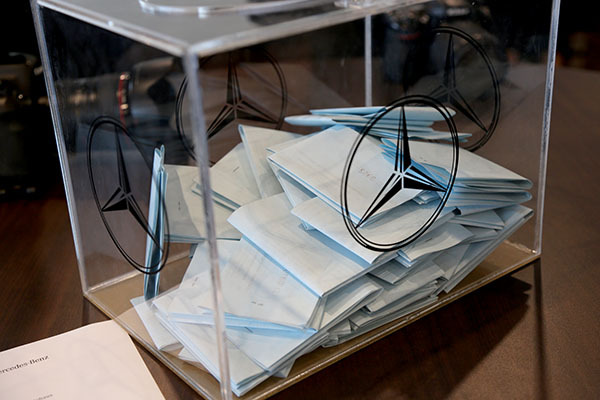 The draw was held earlier this afternoon at Mercedes-Benz Autohaus and all the 10 winners were drawn and an additional 4 were drawn as well, just in case some of the top 10 winners couldn’t make it for the said event. 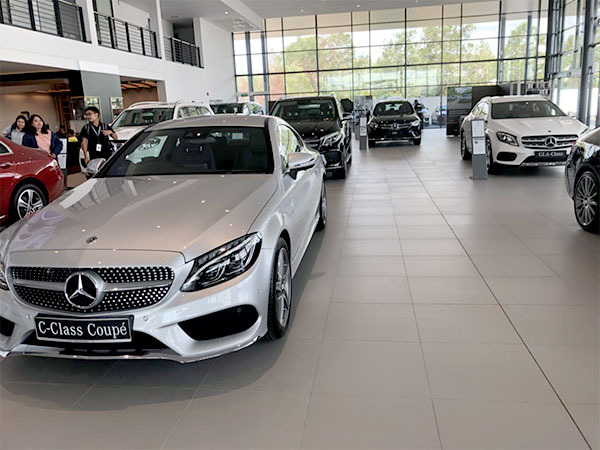 There were 55 Mercedes-Benz models that were bought from 1st July 2018 to 30th September 2018 and all the 55 customers were entitled for the lucky draw. To make the draw legit, the draw was broadcasted live on Instagram and representatives of the media drew the shortlisted winners. The models that were purchased ranged from the GLCs to the GLSs to the C class and many more. This even is slated for 16th November 2018 at Sepang International Circuit, Kuala Lumpur. 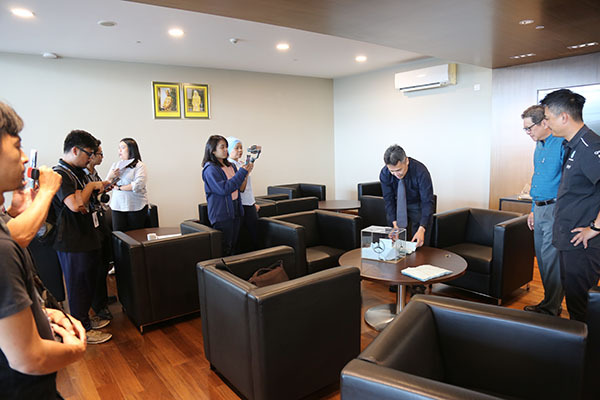 The Driving Event in Sepang allows participants to spend a whole day training and learning about the fundamentals of improved driving safety and driving enjoyment as well as to experience all kinds of thrills behind the wheel of a Mercedes-Benz. Imagine this. What do you do in an emergency situation where braking is very necessary? Or you want to avoid a certain object by maneuvering the steering wheel? All these require a decision in a split second. So the Driving Event will give some theories and practicals for the participants. You will also learn the position yourself on your driving seat. Perhaps the fun part is when you learn to oversteer and understeer. Sounds scary but fun, right? Not to worry because the courses are conducted by Mercedes-Benz certified instructors. Apart from that, the participants will have the privilege to drive different models of the Mercedes-Benz range around the popular Sepang Circuit.